The Red Devils are aiming to get the new 2018/19 Premier League campaign off to a flying start. Recently, United’s pre-season result was good during their International Champions Cup (ICC), winning 2 games but lost to rivals Liverpool. Moreover, Jose Mourinho’s men finished second behind reigning champions Manchester City. The Foxes are struggling every time they visit to Old Trafford. In fact, in their head-to-head battle, Leicester wasn’t able to win any of their last 10 visits. Meanwhile, the club is hoping that there some addition to the squad, like Jonny Evans, James Madison, Ricardo and Danny Ward, during the transfer season will make them a better team. However, they lost star player Riyad Mahrez, who transferred to Manchester City for £60 million. 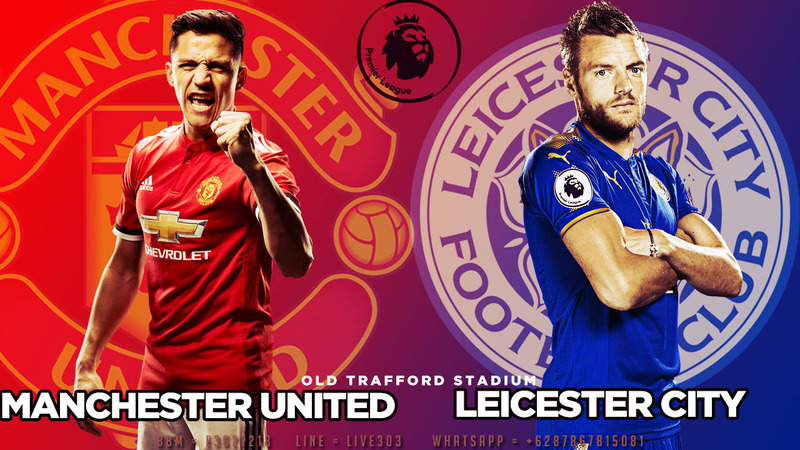 Without a doubt, the upcoming curtain raiser event will be so much exciting between Manchester United and Leicester, knowing that the fans have high expectations for their teams. However, the result of this game is anticipated to be a low scoring affair for both clubs.